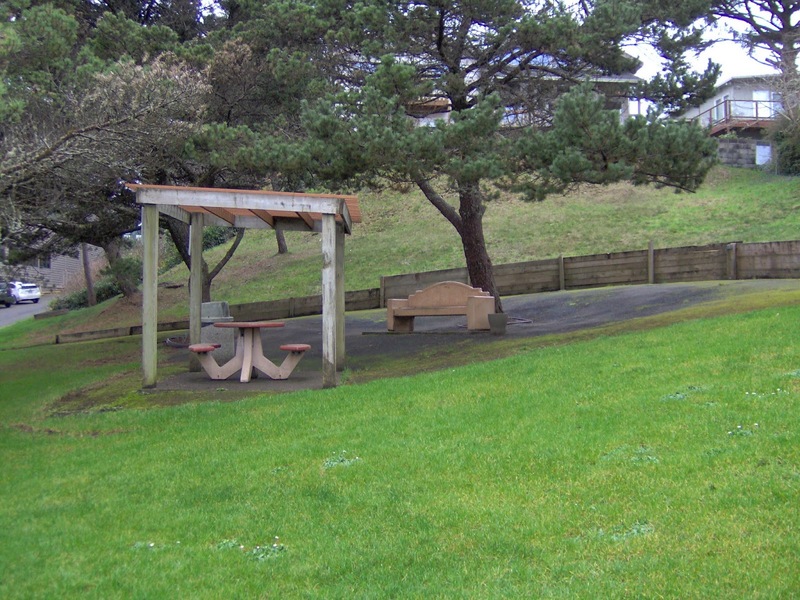 Have a Early Spring Walk Along the Beach at Lincoln City! 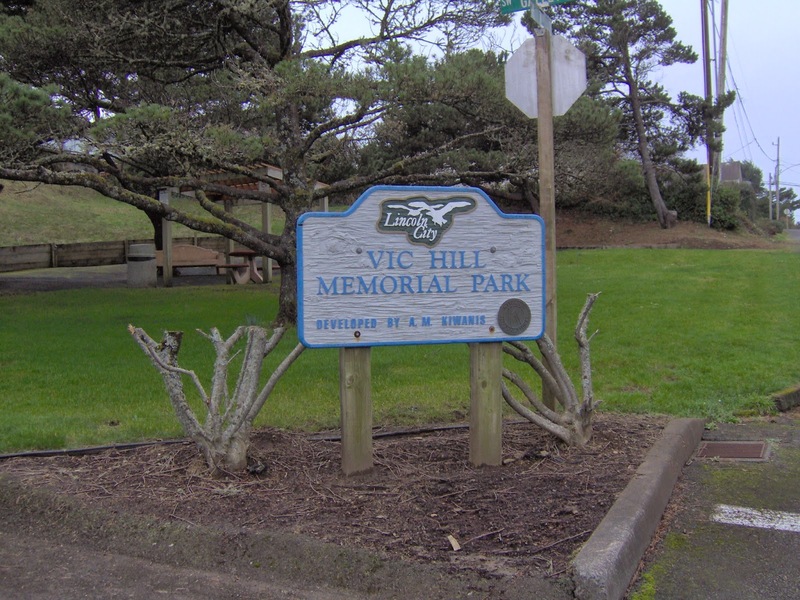 Visit Vic Hill Memorial Park behind LC City Hall! 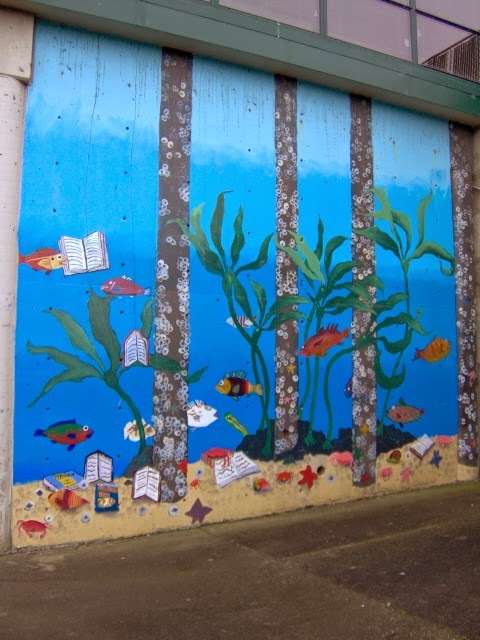 Murals @ City Hall in Lincoln City, OR! Book 2 nights get 3rd night free! For the month of Feb. only. Must mention special at the time of making reservation. 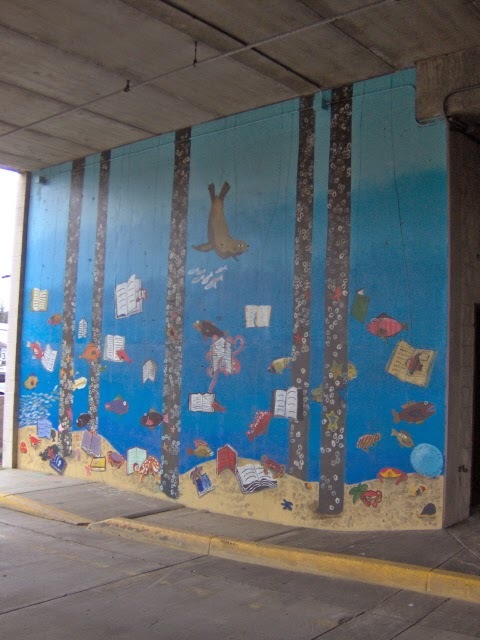 While Oceanside is a popular area of the Oregon Coast, the tunnel that goes through Maxwell Point is much less traveled. The tunnel itself is dark and mysterious, but once you make it to the other side you’ll find one of the most unspoiled beaches around with access to a variety of hidden areas perfect for cuddling. · Cape Foulweather. 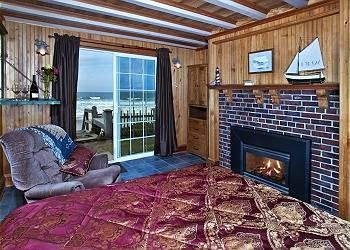 Don’t let the name fool you; there’s nothing foul about this spot near Depoe Bay, which is just a stone’s throw from many of the Oregon vacation beach rentals in Lincoln City. You’ll enjoy unobstructed views to the north and south. · Cape Perpetua. A few miles south of Yachats and you’ll find one of the most breathtaking coastal views. If you brave the windy roads to the top, you won’t be disappointed. · Jump-Off Joe. Drive to the end of NW 11th Street in Newport and you’ll find access to this unique and secluded spot with the remains of a condo that now looks more like a ruined castle. · Manzanita Overlook. You can see 40 miles southward and enjoy dramatic vistas from this stunning overlook that attracts lovers from miles around whether it’s Valentine’s Day or just a Tuesday afternoon. If you make it to Newport, you should also make sure to take a romantic walk down the pier at South Beach. Just on the other side of the Yaquina Bay from Newport, you will find access to this pier after parking in the marina area near the south jetty. You may find a few crabbers around during the day, but once the sun starts to set you should have no problem finding a spot to yourselves for some sunset cuddling set to the sounds of distant waves. 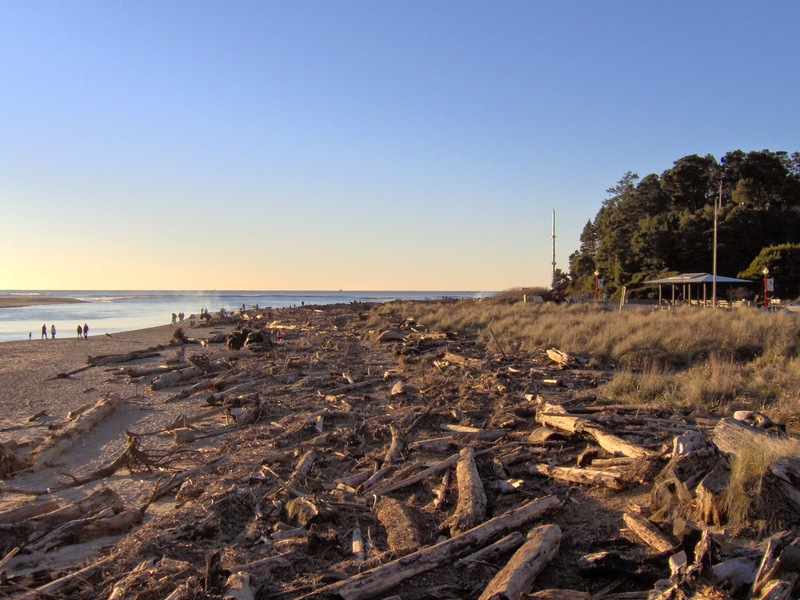 If you head just south of the Tolovana area of Cannon Beach, you’ll find that every street in this quaint neighborhood ends with access to the beach. Try to find the final one of these beach access points, because there you’ll also find one of the most secluded beach areas where you can walk underneath one of the many massive overlooks with stunning views and curious cliff formations. All you need to do is book your beach vacation rentals. Oregon will do the rest with views like these. 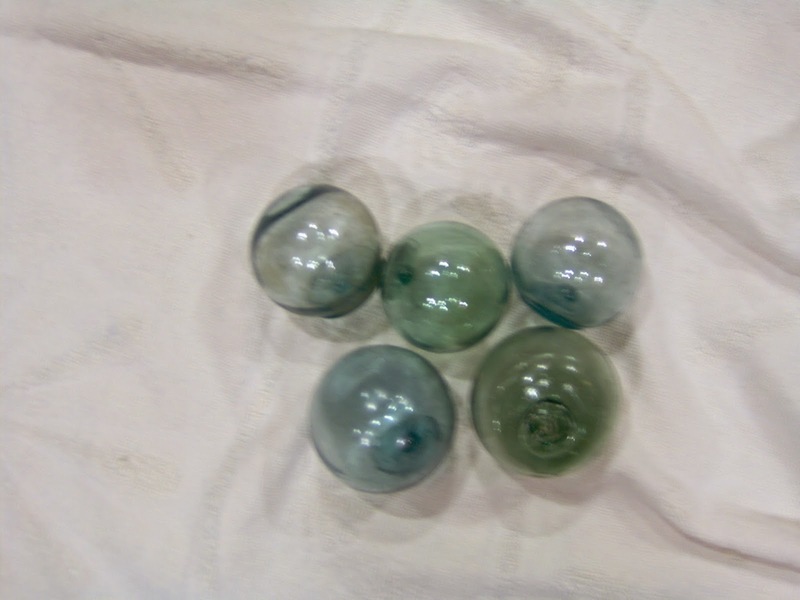 Glass Floats on Beach This Weekend @ Lincoln City!